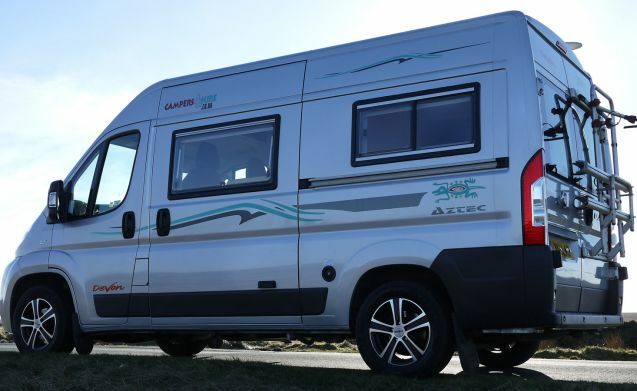 The Devon Aztec is one of the best two berth motorhomes available. 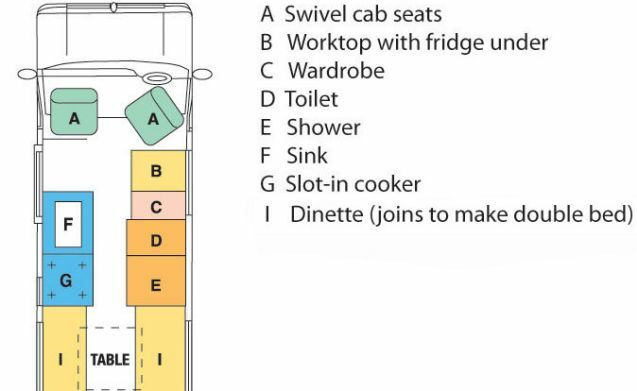 Its rear lounge / dinette layout makes great use of internal space in a van that's not much bigger than a car. It will fit in a large supermarket space and it's small enough to negotiate British and European single track roads. 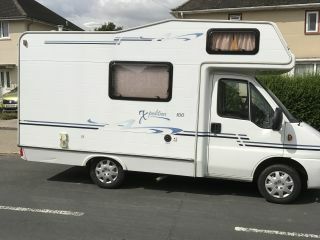 An ideal first time camper or motorhome if you've never rented before. 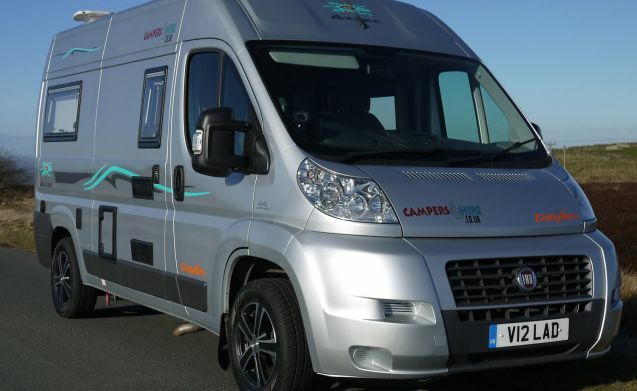 With a new price of around £50,000 the Devon Aztec really is a top quality camper van with all the facilities you'd expect to make your holiday or break comfortable and luxurious. 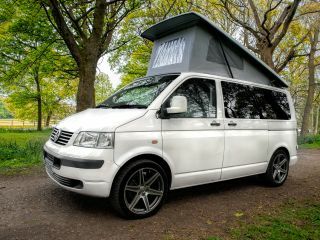 Our hire campers all features double bed, kitchen area with sink, four ring hob, grill, fridge freezer, central heating and a wash room incorporating wash basin, toilet and shower. Full inventory included (plates, pans, mugs, cutlery, glasses, gas, washing kit, etc).